A free ebook from bestselling author Fiona McIntosh about the story behind her forthcoming novel, The Perfumer's Secret. 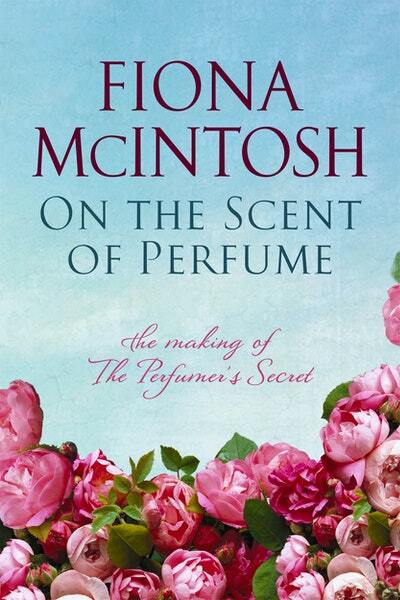 It contains tales, notes and photos from her travels to Grasse on the French Riviera to research the novel, and details about the making of her own perfume. 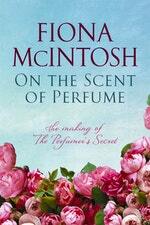 It also includes a sneak preview chapter of her new book, The Perfumer's Secret. 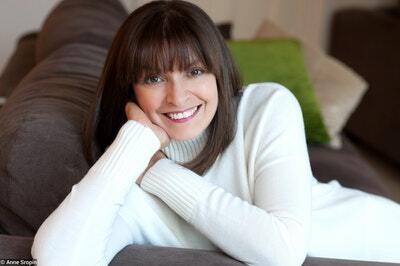 Love On the Scent of Perfume? Subscribe to Read More to find out about similar books.